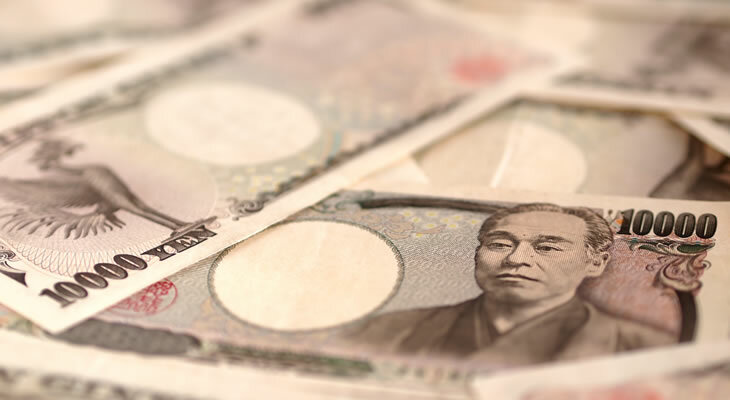 After the Bank of Japan (BOJ) introduced unprecedented stimulus measures in the spring of 2013, the Japanese Yen posted widespread and extensive declines. 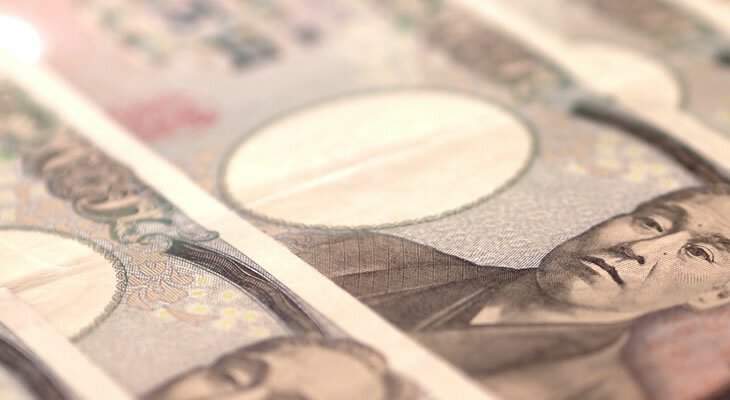 The Pound Sterling to Japanese Yen (GBP/JPY) exchange rate jumped from around 141 Yen per Pound to a high of 190 Yen per Pound. 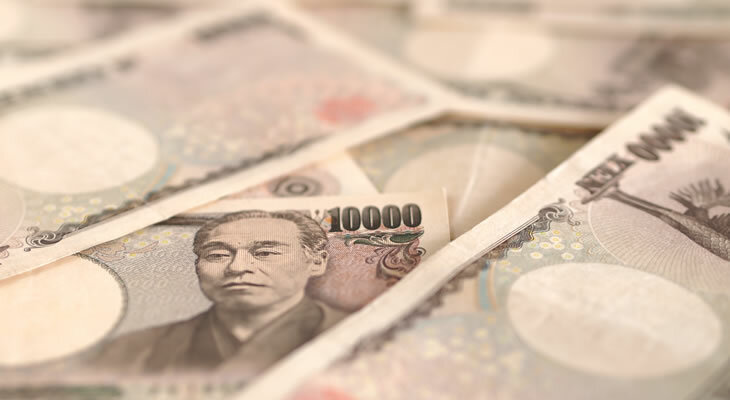 Although the Yen is a safe-haven currency (and appreciates in times of economic instability) a fresh batch of BOJ stimulus and political upheaval in the nation called the Asian asset’s status into question before the close of 2014. 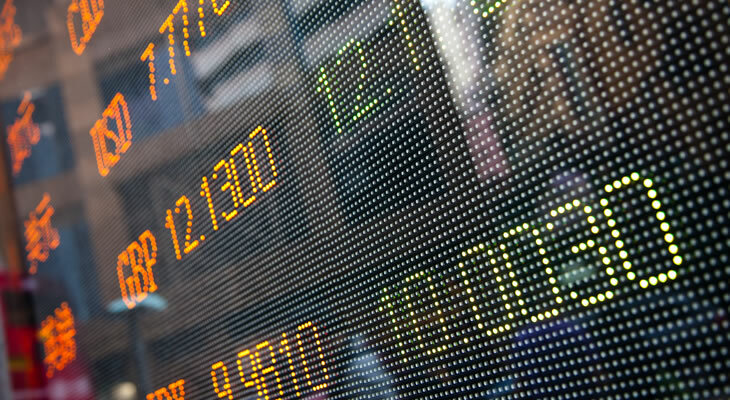 Please find our latest Pound Sterling to Japanese Yen (GBP/JPY) exchange rate news and up-to-date currency forecasts below.